Lou Page is back! Lou has high hopes for Almost Human and his Steam grabs this weekend over the US Thanksgiving holiday. 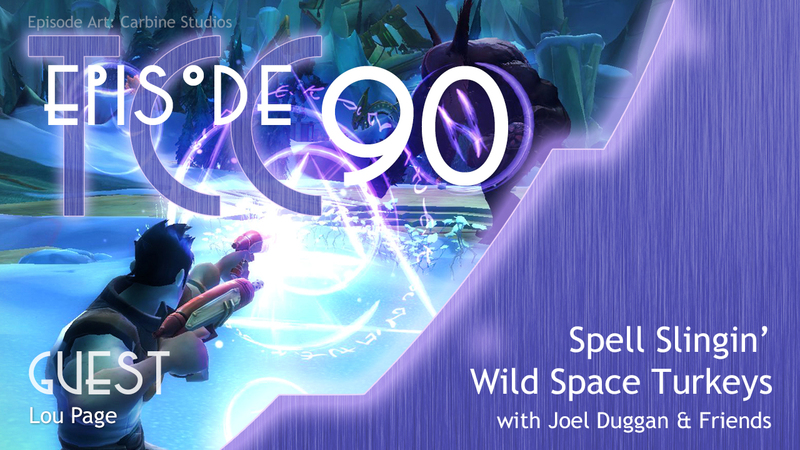 Joel has been slinging spells, cracking skulls and consuming anything and everything he can about Wildstar via the games website and development YouTube streams. Dev Speak videos and game play streaming VOD. Live Q&A and game play streaming.